Noise Maker's Fifes was a Belgian experimental/improvised music collective formed in 1990 by Geert Feytons and Timo van Luijk. 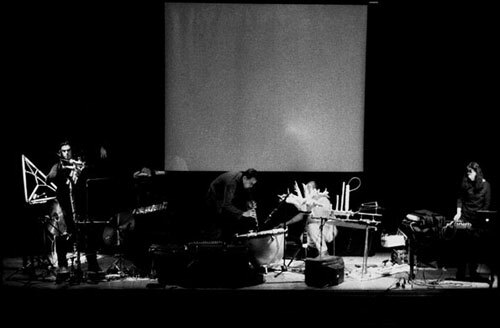 Their music was created by a variety of often self-made instruments in combination with electronics, effects and environmental sound recordings. During its 17 years of existence the group underwent a big evolution. NMF started solely as a music group and gradually became more multidisciplinary incorporating video, dance, sound installations and performance in order to create complex audio visual happenings. In 1993 Greg Jacobs joined the group and sound engineer Eric Faes became a regular member until '98. In 1996 Timo van Luijk moved to the background to concentrate on his personal musical work and Marc Wroblewski appeared in the fixed NMF line-up. At this point NMF slowly grew out to an audio visual unit working with many different artists depending on the nature of the projects. 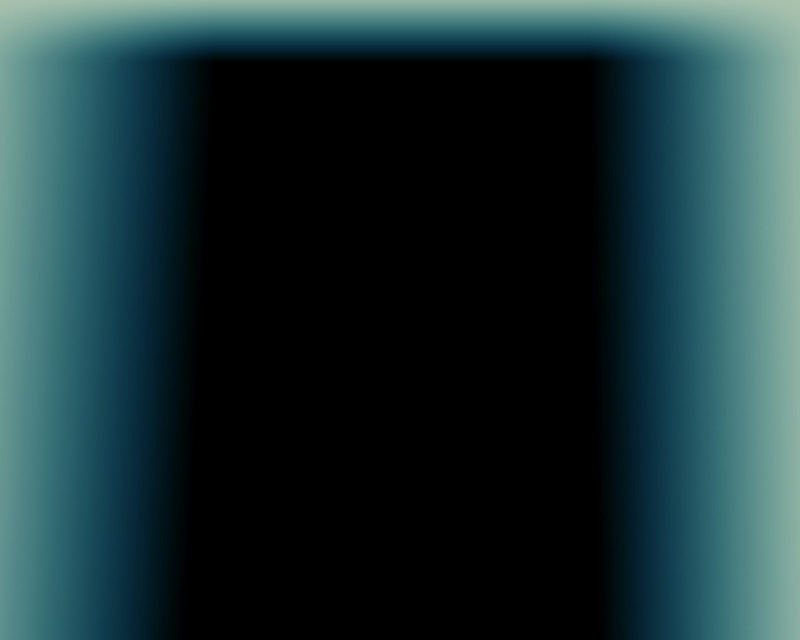 All video work in which surreal imagery and concrete visualisation of sound play an important role was realised by Geert Feytons. Ciro Carcatella, Vilbjorg Broch and Stella Spitaleri were mostly responsible for the performance and dance aspect while the sound installations were conceived and created by Marc Wroblewski and Geert Feytons, the core of NMF. The regular participants for the musical part, depending on the project were Greg Jacobs, Timo van Luijk, Bryan Seating, Luc van Lieshout, Michael Prime. Other guests for specific projects were Miet Brands, Laura Maes, Jacques Brodier, Hans van Koolwijk,Daniel Denis and others. Improvised music, mostly on self made instruments, structured within a visual frame remained a constant in the NMF creations and especially the visual aspect became more and more sophisticated. For the construction of the instruments and the autonomously functioning sound sculptures and installations, materials as cords, recycled metal, glass, wood, stones, liquids were used. The video work was determined by the desire to visualize different sound sources and to use images in which sounds manifested themselves. The last few years Marc and Geert also concentrated on pure audio-visual installations (eg. Naos). NMF created about 10 major audio visual projects (see projects) and over the last decade the group toured extensively throughout Europe in different configurations (see performances). With the death of Geert Feytons in 2006, the other members decided to stop working under the NMF banner and formed the group Onde. However, they also decided to preserve all existing audio and video material and to release archival material on a regular basis.